Join us on a wine tour to celebrate the Spring Okanagan Wine Festival. 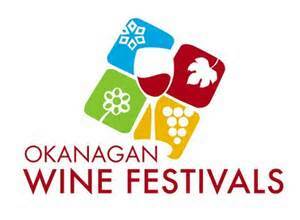 While you are here enjoy some of the great events areounf the Okanagan.  There are many complimentary events as well as all inclusive events with dinner and wine. Visit www.thewinefestivals.com for more info.